As a member of a global network of thousands of schools, you have a connection to the world that extends far beyond your campus and zip code. How do your students connect with the world beyond what they can see? How do they move out into the world? Where do their pilgrim footprints take them? I am pleased to share that work is now under way in Galway, Ireland in the construction of a Global Jesuit Student Exchange Database . The JSN, in partnership with FLACSI , has scaffolded a database that is now being built by Educate Magis. Our hope is to have it built in advance of the 2018-2019 academic year so that schools can begin to share their exchange and immersion programs. As we go forth, why not go together? In celebration of the International Day of Social Justice, on February 20th, we are delighted to present you with the first set of Global Action Projects and Contests for 2018 . This is a wonderful time for all Jesuit School around the world! Educate Magis invite us together with schools around the world to raise our voices for Social Justice. Thank you and enjoy the activities! 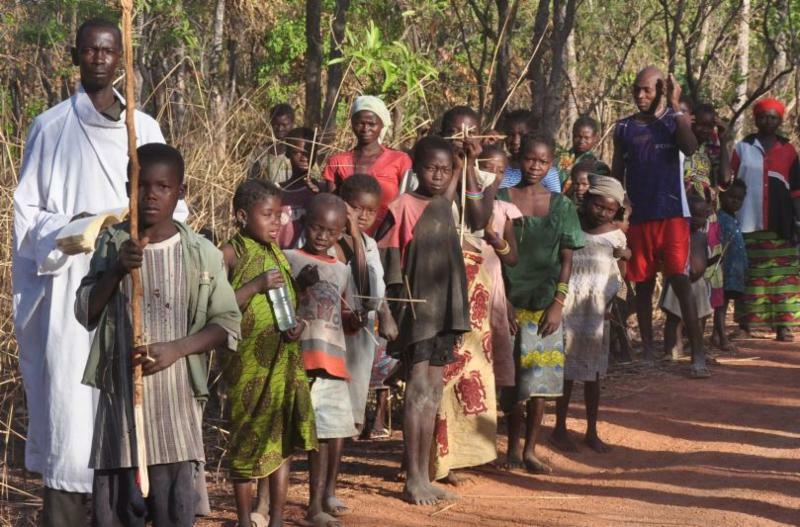 The Education for All Video Challenge aims to bring these scenarios to life. Brophy College Prep's Faces of DACA initiative culminated with two events on Thursday, February 15. Brophy students shared their experience as DACA recipients, Fr. 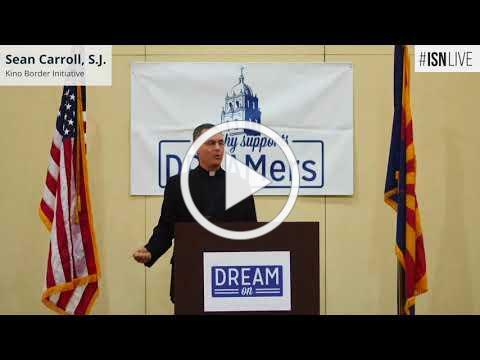 Sean Carroll, S.J., executive director of the Kino Border Initiative, highlighted humanitarian efforts along the border, and the Brophy administration articulated their commitment, founded in Catholic teaching, to a permanent solution for DREAMers. JRS/USA has prepared a publication to help us renew our commitment to refugees this Lent. Renewing Welcome includes reflections, prayers, and actions you can take as we prepare for the renewal of Christ and the resurrection. From March 15-23, join JRS/USA for presentations and conversations up and down the West Coast featuring JRS Malta Country Director Katrine Camilleri. Learn why a transformation in culture to welcome refugees and migrants is so important, how it can happen, and what you can do to take action to fight fear and welcome refugees. JRS/USA’s Advocacy Day is set to take place on Tuesday, April 17 from 8:30 a.m. to 4:00 p.m. in Washington, D.C. This event is a wonderful opportunity to take an active role in speaking out on behalf of refugees, both around the world and here in the U.S. JRS/USA staff will schedule meetings with your members of Congress to encourage the U.S. to welcome refugees within our own borders and support robust funding for refugee programs, including refugee education. 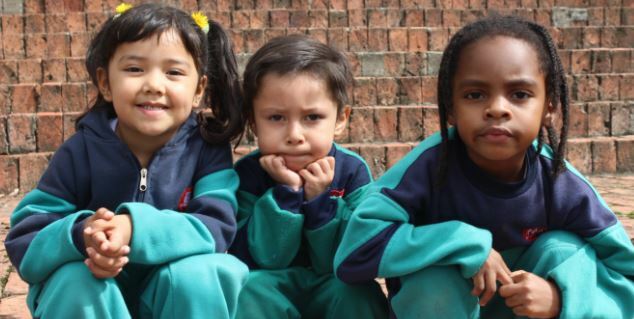 La Silla Roja takes us now to Colombia where we will explore the work of Fe y Alegría through its Early Childhood Education program by watching a short documentary film created by HBO Latin America. ﻿This month's lesson plan also seeks to introduce students to the Sustainable Development Goals (SDGs), specifically the right to quality, inclusive education.